These delicious mini muffins are irresistible. Dangerously irresistible. So much so that I could not wait another day to share the recipe with you for these decadent little bites. 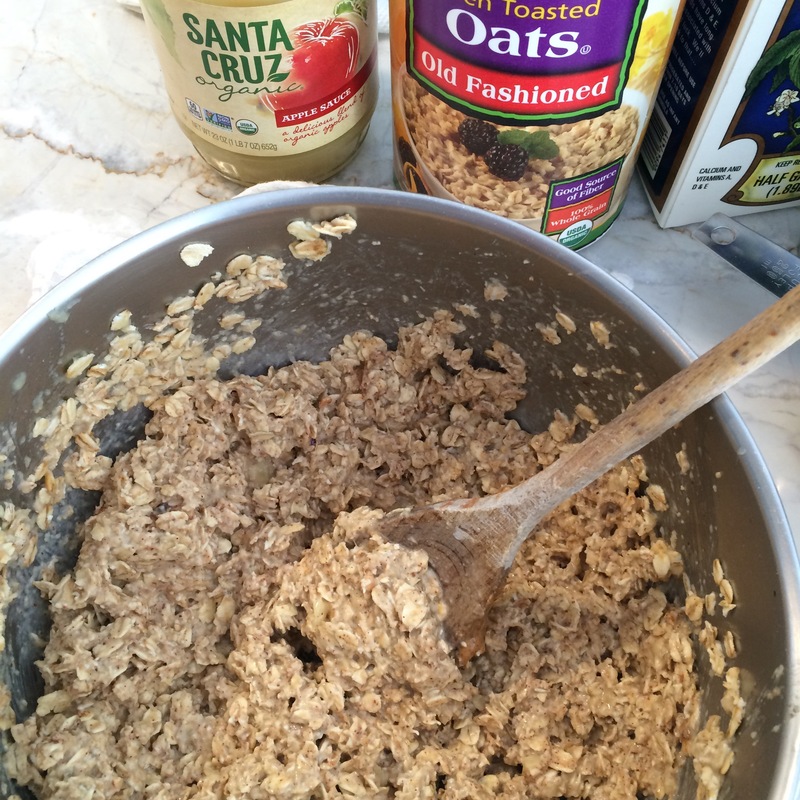 This recipe makes for a nutritious pre-made breakfast or snack option for the week. But that’s not it, for my health conscious and food allergy-prone readers out there; they are vegan, gluten-free, dairy-free, and soy-free. They might as well be calorie-free. If you are looking at these and thinking they are self-indulgent calorie bombs, well, they are, but they are made with real, wholesome ingredients and without any added sugar. Sprinkle on some more cinnamon or toppings! Let me know what you think by liking or commenting below! P.S. Not getting my weekly e-mails? Subscribe to my blog by typing your e-mail in the upper right box above this post. I have a recipe for oatmeal protein powder blueberry muffins… this is a recipe you do not want to miss. Awesome. Let me know what you think when you try it!